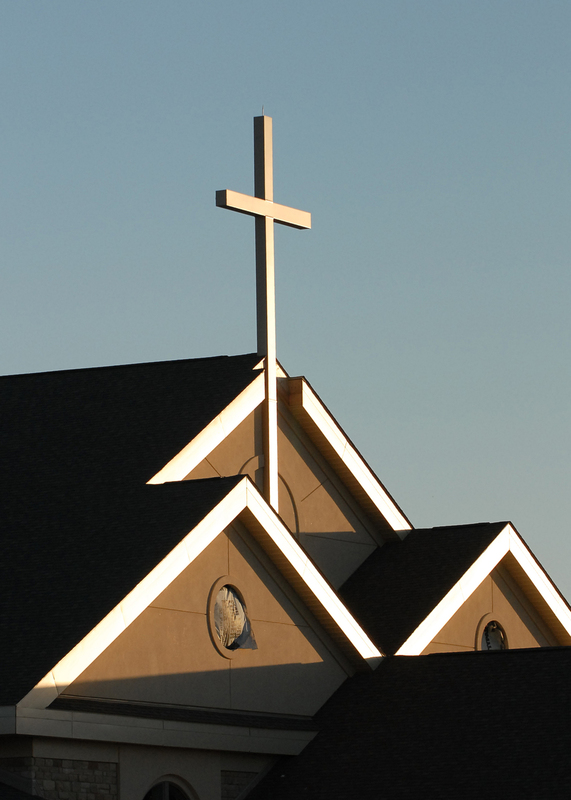 When First Christian Church in Springfield, Ohio needed a consultant to help shape their future worship space, they placed their faith in RCM Architects' faith-based design experience. Education was also at the forefront of the design. Adult and children assembly areas were planned adjacent to multiple classrooms for the various programs of the Church. 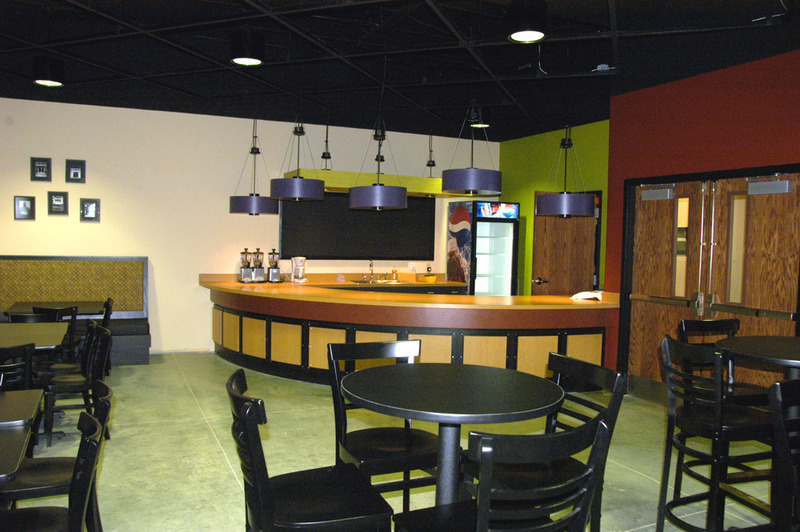 A coffee bar was designed in close proximity to these classrooms. The entire facility is fully networked for data, presentation, and telecommunications, which was rare when the facility was designed and constructed in 2004.